Blood sugar levels of a diabetic rise when he or she is stressed. Either physical stress or emotional stress can affect the health of a diabetic. This is possible since stress hormones such as cortisol kick and epinephrine normal functions as energy boosters by raising blood sugar when needed. A person who is in danger usually experiences a spike in his or her blood to serve a challenge such as fighting through danger as a fight or flight response. Your physical reaction as well as mental response both increases the hormones during this state, eventually increasing blood sugars. If you are a diabetic subjected to this response, then your health will be affected. In the contrary, persons who are not diabetic have compensating mechanisms from controlling blood sugar. Those with type 1 diabetes with absolute lack of insulin and those with type 2 diabetes with relative lack of insulin are more at risk. They do not have enough insulin to cope with these hormones, making the effects of stress on diabetes more damaging. An example of an emotional stress which can affect a diabetic is a person who is experiencing a breakup or one who was laid off from work. Examples of long term physical stress on the body is having a flu or suffering from a urinary tract infection. These extended physical stresses have more effects on blood sugar levels than short term physical stress. The effects of stress on diabetes is worsened when the person under stress lose his or her appetite and eventually skip eating. Skipping meals may be followed by eating unhealthy foods like candies or chips just to have a quick resolve for hunger which worsens diabetes. There are also persons who are stressed and overeat to overcome their depression which is also bad for the health of diabetics. Due to depression, a diabetic may even skip daily workouts due to lack of energy. This is also damaging to the health of diabetics since exercise is one way of lowering blood sugar. It is then important to know what it feels when stress hormones are increased since stress is already part of our life. 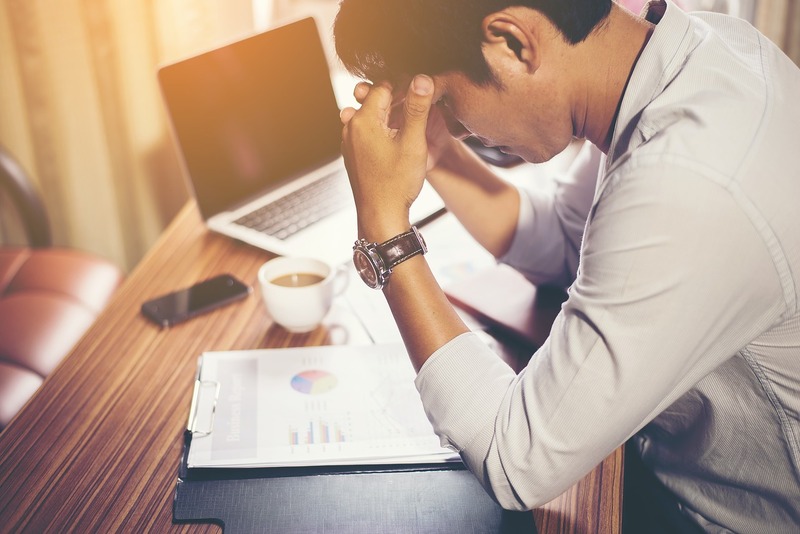 One way of coping up with stress and its effects is recording stress levels and comparing it with blood sugar levels to know what kinds of stress can immediately increase your blood sugar.